09 Aug, 2017 by	Margaret M.
We all called him Sleepy Ben or Dr. Benadryl during the primaries because as much as you appreciated the man’s experience and dedication, his soft spoken demeanour just couldn’t compete with The Donald. And when Dr. Ben Carson dropped out. his support of Trump’s campaign was accepted very gracefully. When Dr. Carson was announced as the head of HUD (Housing and Urban Development), the left tried their best to deride the man’s fitness to take the reins. Sure, he’s a world respected brain surgeon, but how dare he believe he is smart enough to run a government office? 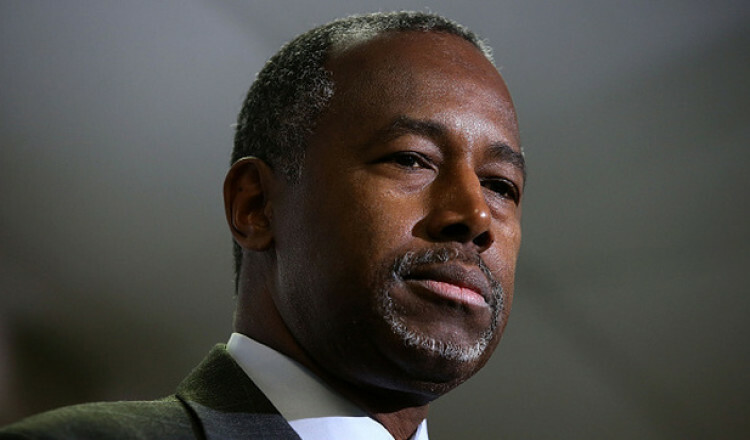 It turns out Dr. Carson has been quietly (as befits his style) overhauling the rot in the HUD. A few months ago we learned that he helped to find $500 billion (yes, billion with a b!) in clerical errors in HUD’s budget. Next time you make a two buck error in balancing your checkbook, keep in mind that your local branch will stick you with a fee for that, but that HUD is allowed to have $500 billion in errors when the Democrats are in charge. The HUD official said many of the steps necessary to change back to the competitive procurement method are being taken now, but didn’t want to comment on when the announcement from the department might happen for fear of tainting the bidding process. More common sense and great news for the people who are supposed to benefit from this program!